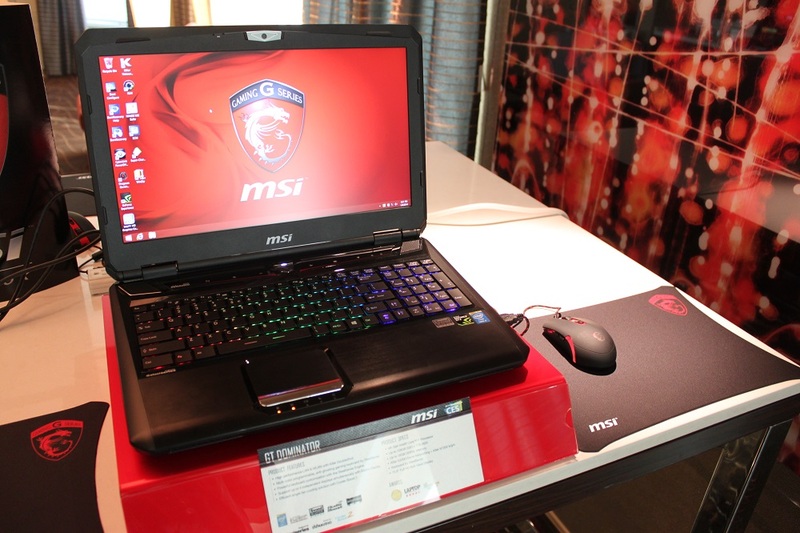 MSI is tweaking the naming scheme for their next-gen laptop offerings. 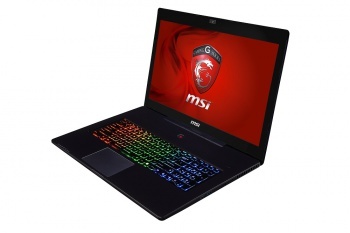 MSI's GT, GX, GS, and GE gaming laptops have been a staple for four or five years now, and the hardware manufacturers mobile prowess has steadily improved with each passing hardware generation. 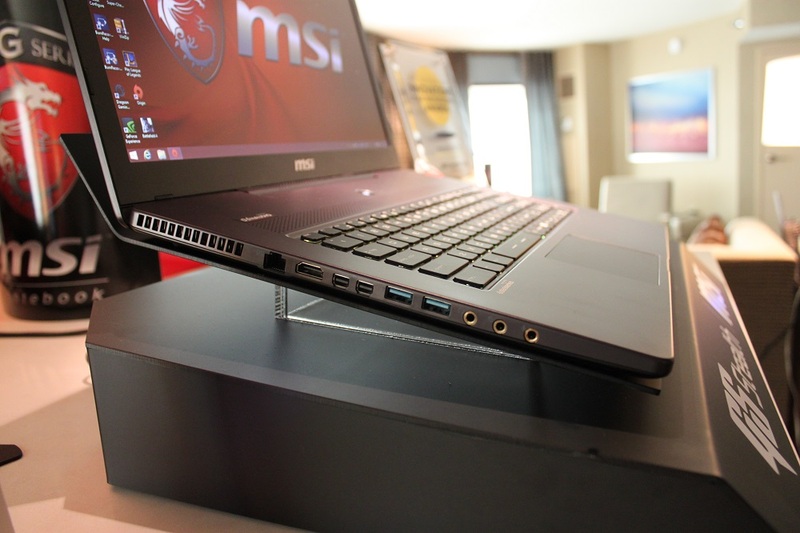 The next-gen laptops on display at CES 2014 are no different, tweaking and refining the well-received 2013 lineup. First things first: MSI is changing up the naming scheme a bit. For example, the GS70 that was introduced last year is known as the GS Stealth now, and MSI will eventually just call it the Stealth. The same can be said of the GT series (now the GT Dominator line), and so on. The names are different, but the design philosophy remains the same: red lighting and accents, aluminum all over, and SteelSeries and Dynaudio for input and sound. On the SteelSeries front, the peripheral maker now has its keyboard tech in all of MSI's gaming laptops - not just the high-end models anymore. These SteelSeries boards also include the full SteelSeries Engine software (the same found in their standalone mice and keyboards). MSI plans on bringing the SSE software to older laptops models in the coming months, too. Most of the internal hardware is unchanged from MSI's 2013 laptops - 4th generation Intel CPUs, SSD RAID options, up to 3K displays in some of the 15-inch laptops (coming soon to the 17-inch models as well), Killer DoubleShot WiFi and Ethernet, and up to 16 GB of RAM. One notable aspect that was left intentionally uncovered during my meeting: Nvidia graphics. All of these laptops are using "next-gen" Nvidia GPUs, but no specifics were given...could a revamped 700M series be on the way? Or a new/rebadged 800 series? I'll be trying to find that out as the week goes on. 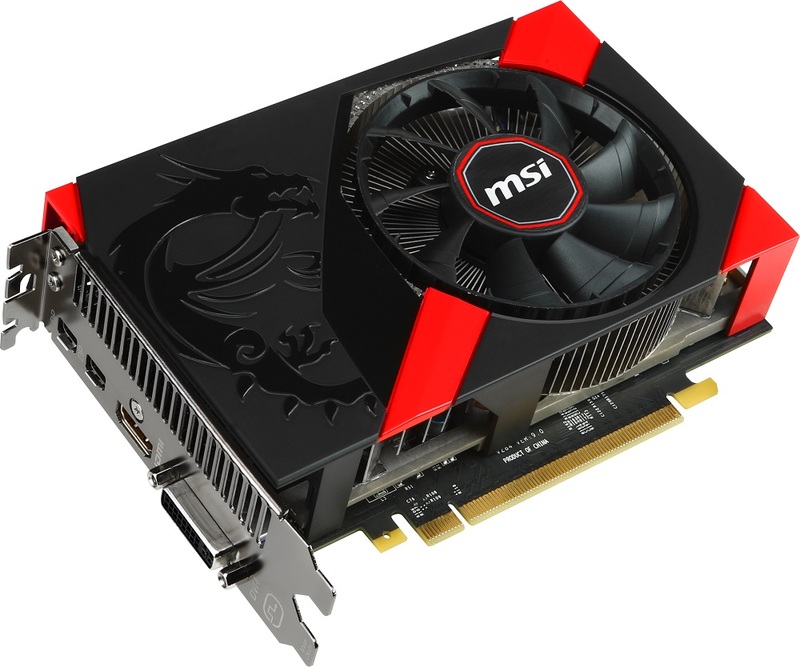 Overall, the new MSI models are a small improvement over the models they are replacing. The internal hardware is largely the same (although some new models will ship with Intel AC WiFi on-board), and the design themes are definitely carry-overs from 2013 as well. If thin and light is your thing, check out the GS series, or go with the GT series if added bulk and power are more your speed. One other Honorable Mention for MSI: They are finally in the ITX-friendly GPU business. The new N760 2GD5-OC ITX card is an Nvidia GeForce GTX 760, chopped down to the length of an ITX motherboard. All the specs are the same (power, RAM, etc), just in a smaller size! If you're looking to build a Steam Machine or LAN box, this card should be right up your alley.